An evening of showstoppers and emotional highs as she retains the vitality of youth but commands the respect and adulation for her experience. And, indeed, she certainly made everyone happy in the Palace. Never a great singer or beauty, she can still utilize her stage presence enhanced by savvy choreographic moves to “sell” a song and her irresistible personality to do the rest. She reminisced about how nervous she was when she was asked to visit its composer Lenny Bernstein at his home for an audition. “I nearly threw up on his piano.” Of course, she got the job as Anita. “Cy Coleman made my career” (Chicago, Sweet Charity, Kiss of the Spider Woman, The Rink, The Visit). In her Cy Coleman segment, she paid a compliment to Bob Fosse and Gwen Verdon. And when she was asked to replace her friend Gwen she worried, “How will I step into her shoes?” until an inner voice said, “Bring your own shoes,” to thunderous applause. Then there was the saga of the Kiss of the Spider Woman – which was being developed in Purchase, NY. 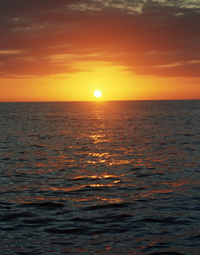 Critics were asked to stay away as the show was a work in progress. 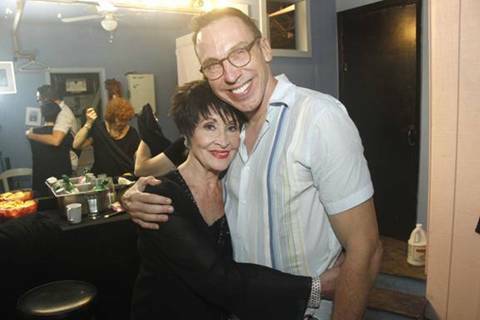 That was like waving a red flag – “so they came and they killed it.” Producer Garth Drabinsky took it Canada and saved it – brought it into NY and it was a sensation as was Chita in the title role. (They originally wanted Donna Murphy but she can’t dance!) The show got two Tonys. She then performed a medley from that show including the title song. 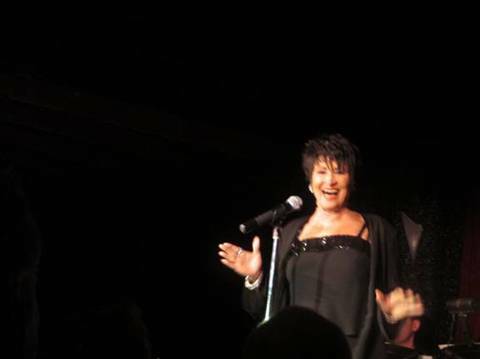 It was a different Chita now, darker, more reflective, illustrating just how good an actress she is with the song from The Happy Time “I Don’t Remember You” (...if I left you once before, somehow I can’t recall it anymore…this moment is new because I can’t, I won’t remember you) and “Love and Love Alone” (“every fond hello ends in farewell…so enjoy all the time there is…”) from Kander & Ebb’s The Visit. 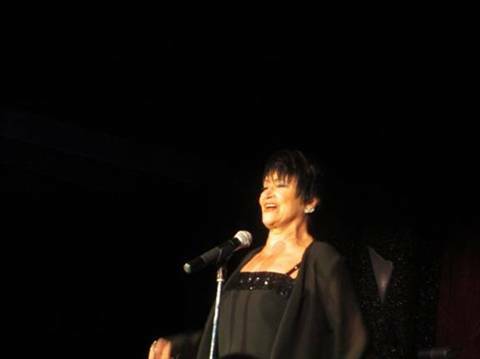 But it was when she attacked Jacques Brel’s “Carousel” that she soared in an ever increasingly paced tongue twisting lyrics crescending to a cataclysmic finale that brought the crowd roaring to its feet once again. “Take care of yourselves,” she wished us as she finally left the stage. Because Rivera is a dancer, there is a special relationship with her musicians so that each twitch of a hip, each staccato movement must be synchronized and expertly timed and these extraordinary musicians, who have been traveling with her for years, were up for the task: Jim Donica on bass, Michael Patrick Walker on piano and music director/percussionist Michael Croiter who seemed attached at the hip to his star… the audible underlay which lets a star shine. It was an evening of showstoppers and emotional highs that money can’t buy and we must all thank producer Daniel Nardicio for this theatrical gift!